For the best deals of the year, submit your 2018 Geringhoff order(s)! And when you request a quote, we'll send you a pair of gloves. Plus, inventory is still available for late 2017 orders --- just in time for harvest! 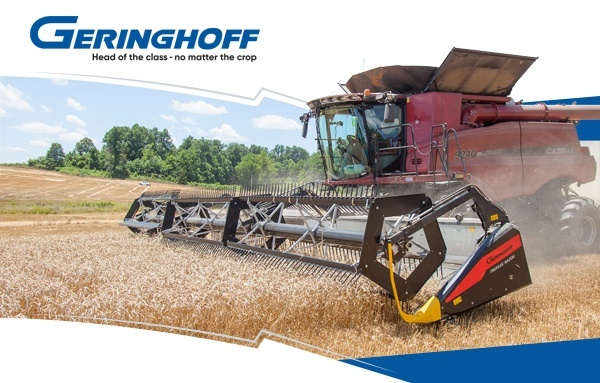 Backed by 137 years of German engineering, Geringhoff is the only specialty equipment manufacturer to innovate a full line of headers that matches tomorrow’s modern combine capacity. For the best deals of the year, now's the time to submit your 2018 Geringhoff order(s)! And for a limited time, when you request a quote on any combine head, we'll send you a pair of leather gloves. Head of the class — no matter the crop. 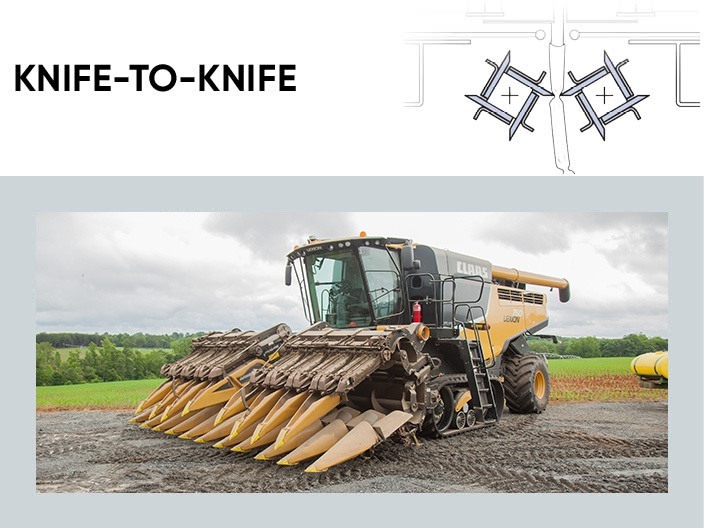 A simple knife-to-knife design, NorthStar utilizes four knives and four additional points of contact to provide positive feeding and cutting of stalk residue to deliver an industry-low 1.3 hp/row. 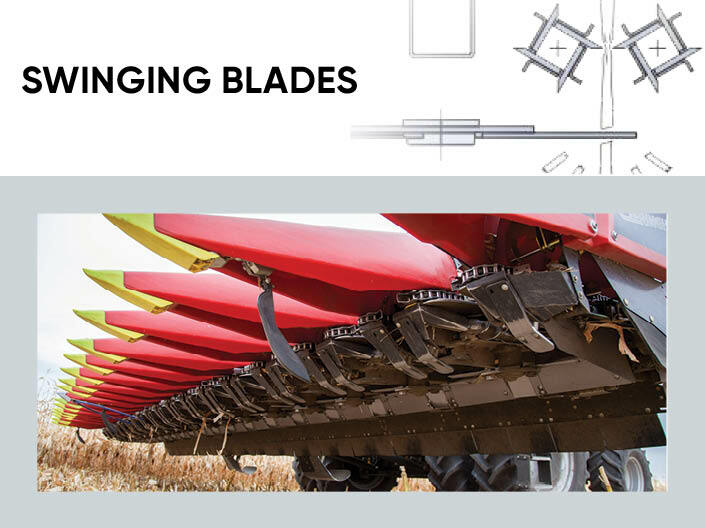 Horizon’s swinging blades, paired with knife rolls, provide a better residue processing system compared to typical knife-roll units. The ability to engage the blades makes it the versatile choice. 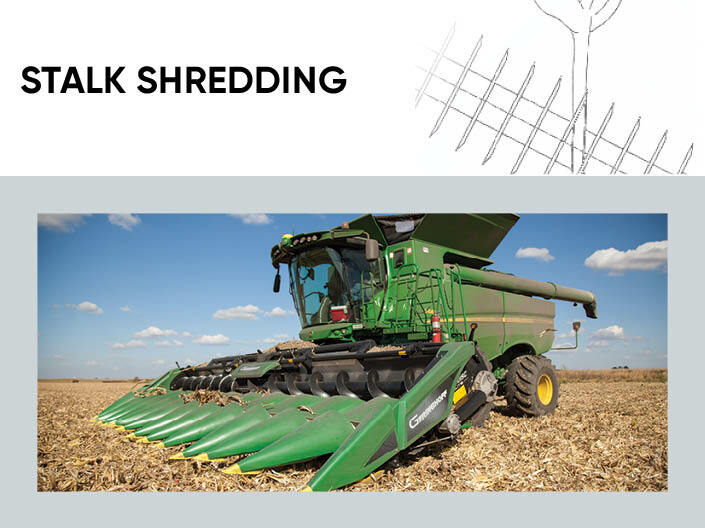 A patented stalk-shredding row unit, the Rota Disc vertically slices and sizes residue to 4" or less to eliminate additional passes and begin the decomposition process during harvest. The Patriot is a premium corn head built to handle increases in volume of both crop and residue. The Patriot increases speeds and yield in any condition reducing your combine hours up to 50%. 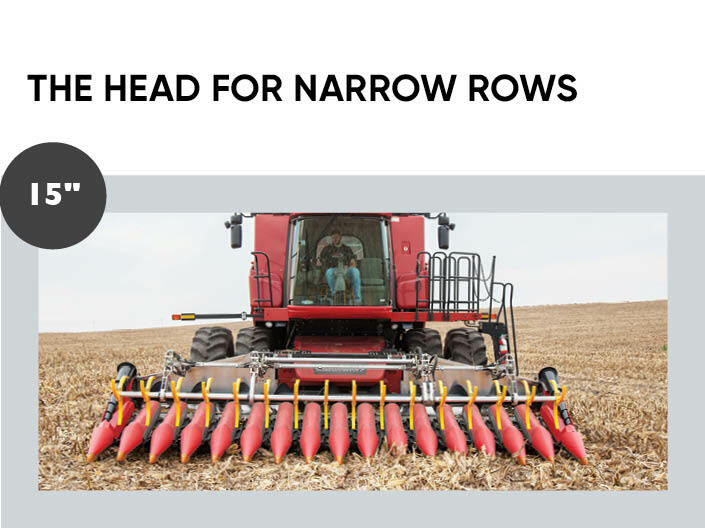 Growers pursuing narrow, 15"-row corn production now have a harvest solution. The all-new SlimLine row unit incorporates two gathering chains per row while still offering Rota Disc or NorthStar processing. 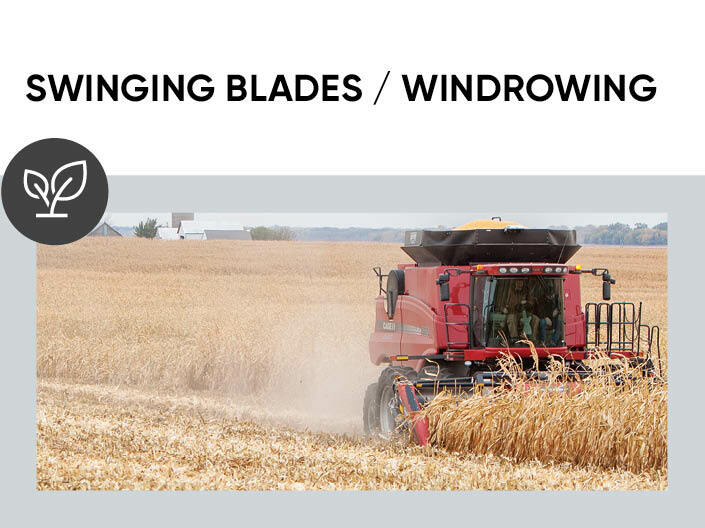 The Horizon SC uses the same residue management system as the versatile Horizon model but windrows the stover, leaving the rest for nutrient absorption, ethanol production or cattle producers. This first-in-class draper with integrated air system lives up to its name with its ability to “shave” the field. The flexible frame, reel and cutter bar work together to provide up to 24" of flexibility. 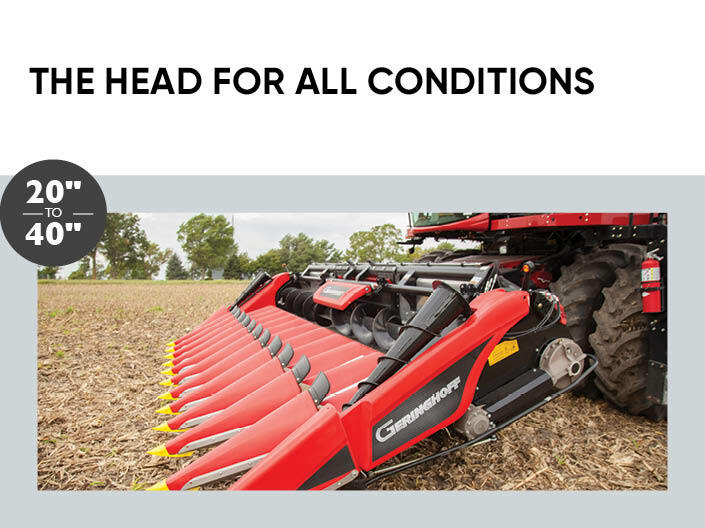 The MiloStar maintains a high stubble height, creating efficiency for your combine. Row dividers lift and cut the most difficult down crop, delivering only the plant head to the feeder house. The Sunlite allows the most effective and efficient harvest of sunflowers. The "pan"-type design retains every kernel, providing best-in-class harvest yield retention, regardless of planted row width. Copyright © 2017 Geringhoff. All Rights Reserved. You received this email because you are subscribed to Marketing Information from Geringhoff.